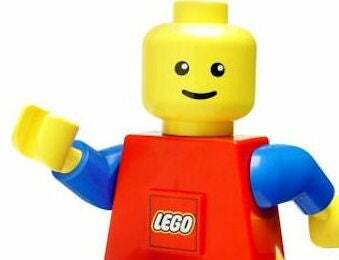 Holy Crap, They're Making a Lego Movie! Variety reports that Warner Brothers is developing a Lego movie that will be "a family comedy that will mix live action and animation." An "action adventure set in a Lego world." Let's hope it doesn't put a buzz kill on my childhood memories the way GI Joe and Transformers have. Dan Lin, who is shepherding Warner Bros.' "Sherlock Holmes" and exec produced the studio's upcoming family film "Shorts," will produce the movie through his Lin Pictures, which is also behind a "Tom and Jerry" film that will put the feuding animated characters in a live-action setting.